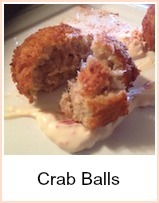 I love fresh crab - I prefer it to lobster to be honest. It's such a tasty meat and I use it often. If you want to cook your own crab, then take a large pan of salted water - 6 tbspns salt to 3 pints of water. Bring to the boil and drop the crabs in. Reboil the water and simmer for 10 to 15 minutes depending on size - switch off the heat and allow the crab to cool enough for you to handle it. When you buy a cooked crab, make sure it's heavy for its size and not waterlogged. The hardest part of dressing a fresh crab is loosening the shell - ask the fishmonger to do it for you before you take it home. You can of course buy crab already dressed, but I know from my time in the fish shop, that you won't get all the meat - it's just too fiddly to get at the smaller claws and so they are often discarded. 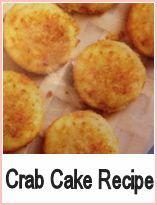 It is quite straight forward to dress a crab - you will need a teaspoon to scrape out the meat, a rolling pin to crack the claws and a skewer to get at the meat in the legs. First, place the crab on its back with its tail facing and remove the legs and claws, by twisting. Place your thumbs under the flap at the tail and push upwards so that the stomach contents are not dragged over the meat - lift up. 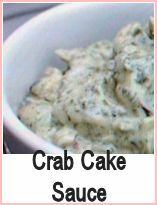 Turn the crab, so that the mouth is facing and press downwards so that the mouth and stomach come away in one piece. Scrape the brown meat from the shell and put it into a bowl. Twist off the front claws and the legs and pull away the feathery gills - these are poisonous so discard of them carefully. Poke out all the meat from the central piece - chip away at the shell, being careful not to get it mixed up with your meat, until you get as much meat out as you can. Crack the large front claws carefully with the rolling pin and put it into a bowl with the white meat - you will find a blade of cartillage which you should discard. Take the smaller legs and poke out the meat with a skewer - you can crack these legs, but be careful that you don't get shell mixed in. Tap around the shell where there appears to be a line - it should come away cleanly - then scrub out the shell and leave it to dry. 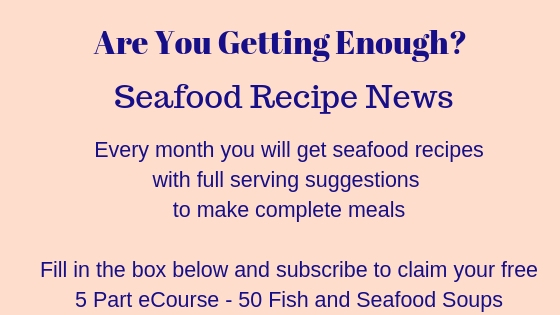 You will get more meat if you dress your own fresh crab - a fishmonger doesn't have the time to do the fiddly bits that you will. 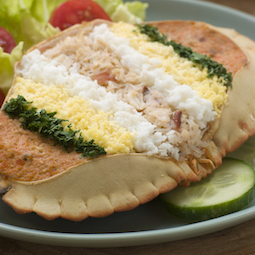 If you cook your own fresh crab, you will be sure it's the very freshest possible.